Puretap® Water Systems is proud to offer the 56SXT Water Softener. 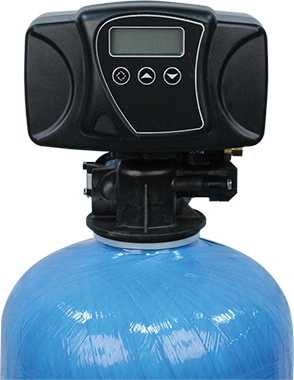 This device is one of the most reliable and effective water softeners in our catalog. It can provide you with the most noticeable change since it helps reduce the number of minerals dispensed in your tap water. What Makes the 56SXT Softener so Great? As we mentioned above, the 56SXT Softener model is great in helping your household lower the number of minerals in your tap water, thereby making your washing and cleaning efforts much easier and more effective. 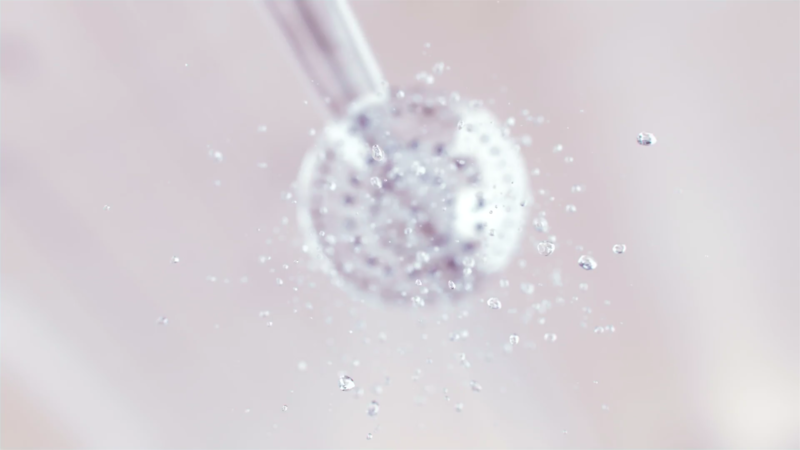 Don’t settle for average tap water when you can have exceptional soft water.